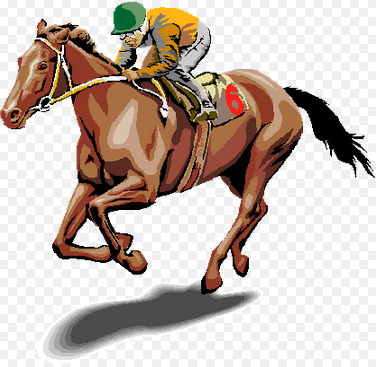 The Temelec County Club is planning a day at the horse races at Golden Gate Fields on June 6 and would like to know who is interested in going. The cost of $40 includes bus transportation, admission, reserved seating, racing program and Turf Club Buffet (includes tax/tip). Deadline for reservations is May 15th. Please call Nancy Pharo 707-935-7808 to reserve your seat.